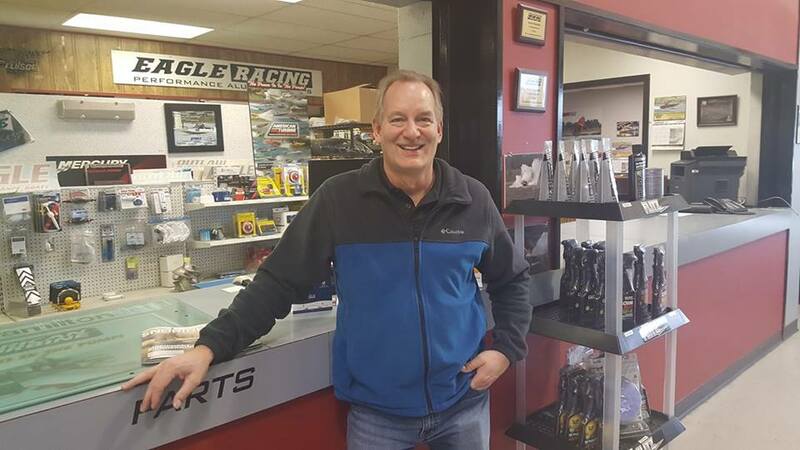 OUTLAW EAGLE MANUFACTURING :: View topic - Thank you Bernie! Posted: Thu Jan 31, 2019 5:28 pm Post subject: Thank you Bernie! Even if you don't recognize the face, you have probably heard his voice. We would like to take a moment to thank our Parts Manager, Bernie. As of this month he has been with us for 12 years! We can't even begin to express how much we appreciate having him as part of the team. Whatever it is, he always goes above and beyond.